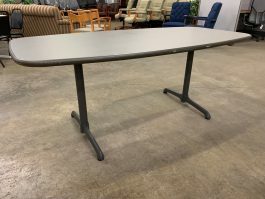 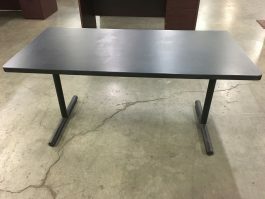 Used gray conference table Overall dimensions: 72"W x 36"D Great for quick staff meetings and warehouse settings. 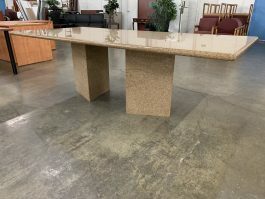 Available for viewing in our Columbus, Ohio showroom. 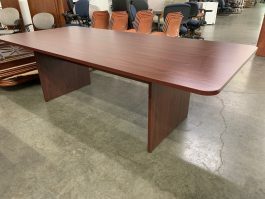 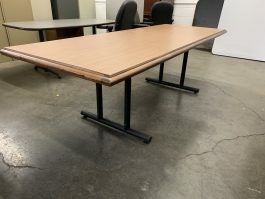 Used 8 Ft Granite Conference Table Measures: 96"W x 45"D In great condition! 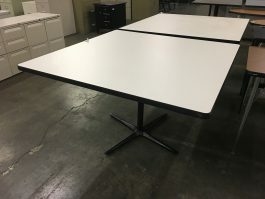 Makes a great impression for any conference room.